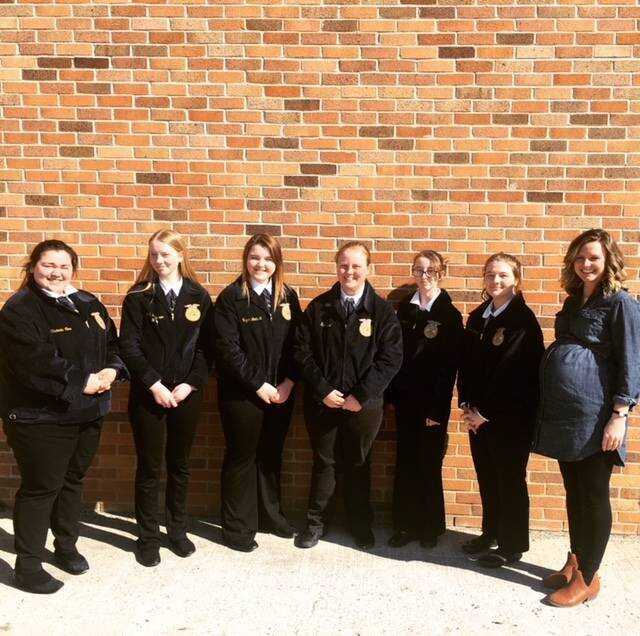 On Saturday, March 3, six MMCRU FFA Chapter students, Victoria Ross, Leah Henderson, Megan Loutsch, Katie Bush, Brynn Jones and Rachael VanMannen, competed in a few contests hosted at East Sac High School. 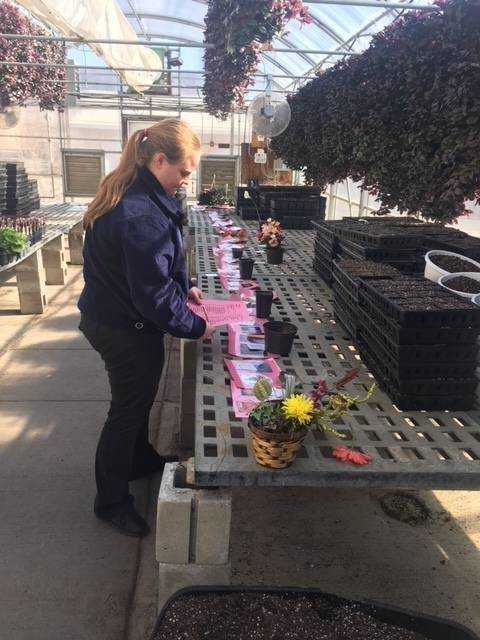 Some of the contests were the students’ first try to see if they would like to try them at the state contest this summer. There are over 70 Career Development Events (CDE’s) students get to experience throughout the year and they help students decide on career paths. 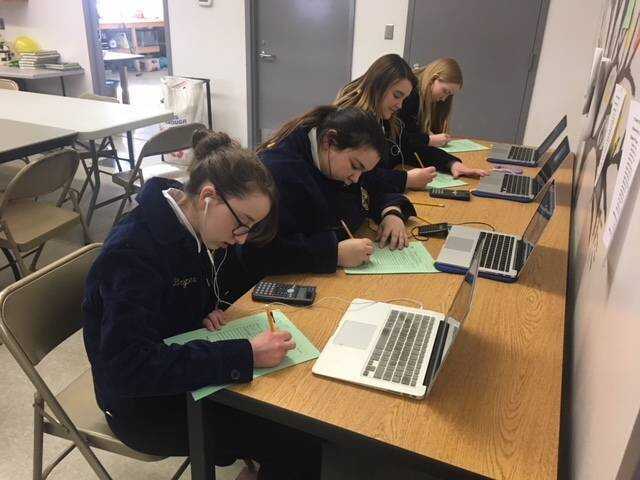 Results from March 3 includes: Job Interview - Megan Loutsch (Gold); Public Speaking - Leah Henderson (Silver); Floral - Second Individual (Leah Henderson) and Gold Team; Gold individuals - Leah H., Megan L., Katie B., Victoria R.; Silver individuals - Brynn J. and Rachael V.; Greenhand Test - Rachael VanMannen (Gold) sixth place; Silver individuals Brynn J. and Victoria R.; Nursery/Landscape - Team Bronze; Reporters Scrapbook - Nikki Ruba (Bronze). 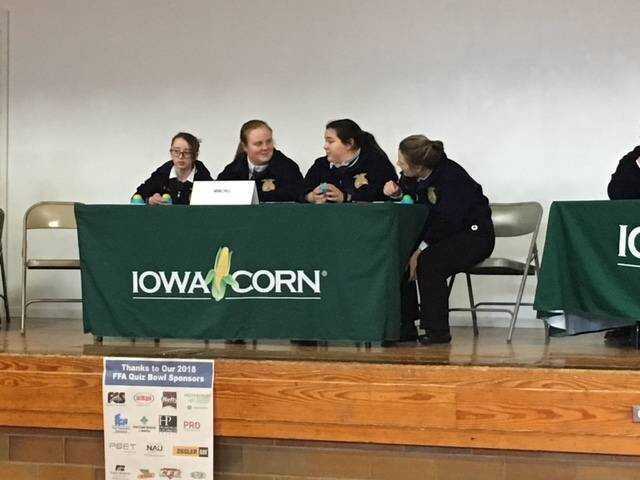 The MMCRU FFA Chapter would also like to thank #iowacorngrowersassociation for letting them participate in the Quiz Bowl. Congrats to all who competed!